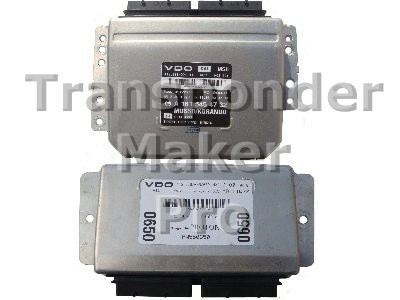 SsangYong, Proton engine ECU VDO Memory device is flash AMD AM29F200BB or AM29F400BB 44 pin SSOP package. Expected file size is 262144 or 524288 bytes. Use Megamos Crypto or Silca T6 - JMA TP08 transponder. Written transponder is ready programmed to start car. 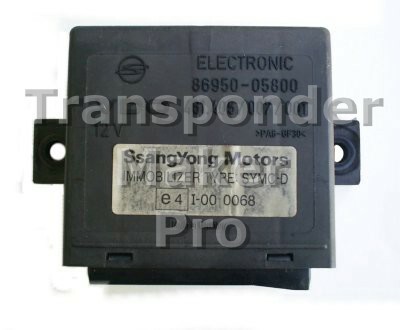 SsangYong immobox VDO Memory device is Motorola MCU MC68HC05B16 SDIP56 package. Expected file size is 256 bytes. Use Megamos Crypto or Silca T6 - JMA TP08 transponder. Written transponder is ready programmed to start the vehicle.